"Mr. Allin and his problem children." 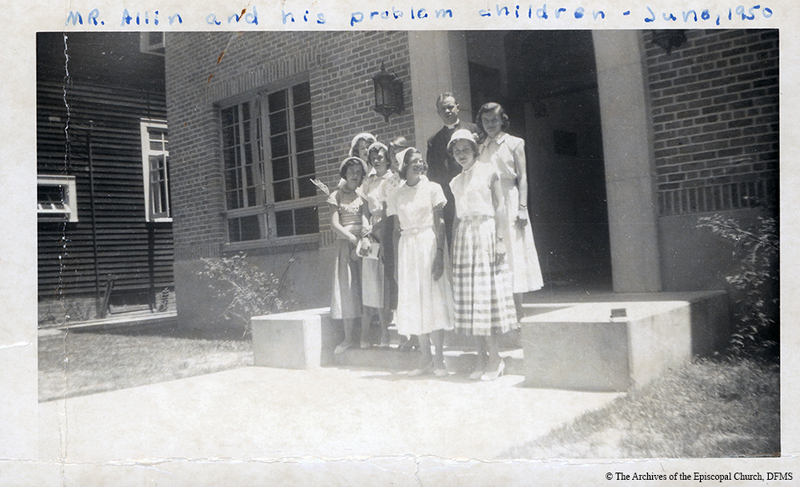 Allin with a group of young parishioners from St. Andrew's, 1950. “Allin At St. Andrew's New Orleans,” Venture In Ministry: John Maury Allin, accessed April 19, 2019, https://www.episcopalarchives.org/jma-presiding-bishop/items/show/85.